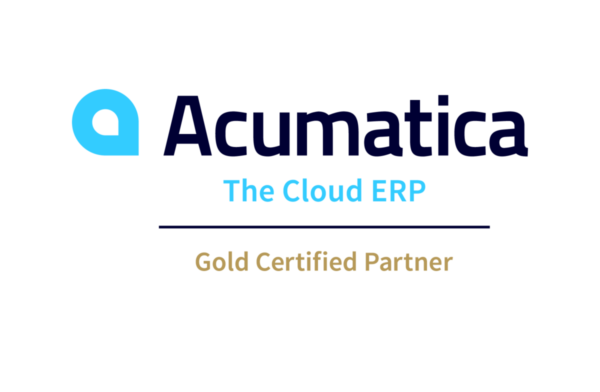 The core competency of Acumatica centers around solutions for manufacturers and distributors across multiple verticals such as medical equipment, aerospace, automotive, food and beverage and electronics. Mayer Group delivers a low-cost, high-value software solution that fully enables you to keep your business strong, efficient and streamlined. Bill of Material (BOM): Manages and analyzes the components and products your company produces. BOM’s Visual Bill of Resource establishes the link between a single inventory item and the components that comprise the finished good. Inventory Management: Manages the core of your distribution network through a comprehensive, integrated toolset that reliably controls and tracks not just inventory items, but inventory information. Manufacturing Cost Accounting (MCA): Tracks actual costs and compares these actual costs to planned costs, yielding valuable variance analysis data. MCA is the primary source for linking accounting entries from shop orders to the Macola General Ledger. Master Scheduling: Makes a statement of what the company expects to manufacture. Master Scheduling reflects the overall, long-term production plans, taking into account the company’s sales forecast, material availability and plant capacity. Material Requirements Planning (MRP): Streamlines your manufacturing/warehouse operation and ordering, and ideal for the single-site manufacturing and multiple warehouse operation. Production Order Processing (POP): Allows you to define numerous cost types to represent value added costs applied during production. Due dates can be tied to a manufacturing shop calendar, which manages days open for production. Shop Floor Control (SFC): Helps to effectively execute your production plans at all levels, allowing quick and efficient shop order creation and order control without entering an excess of unnecessary data. With SFC, your company can manage all of the resources related to manufacturing and capture the detail to fully understand your costs and plant efficiency. Standard Costing: Maintains costs for items manufactured in Shop Floor Control (SFC)and Production Order Processing (POP). Total material and value added costs for manufactured items can be easily determined based on the product structure as entered in the Bill of Materials (BOM) package. Standard Product Routing (SPR): Standardizes manufacturing routings — the information that describes the path a product follows on the shop floor as it flows through the production process. SPR is oriented toward any make-to-stock manufacturer, but also has the inherent flexibility to be used in job shops where jobs tend to be similar to earlier jobs.